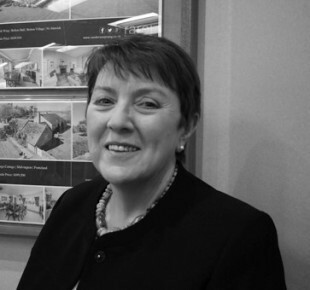 A local of Ponteland, with a wealth of experience in the region’s property market, Elaine originally started her estate agency career with the much respected firm of Storey Sons & Parker over 20 years ago. 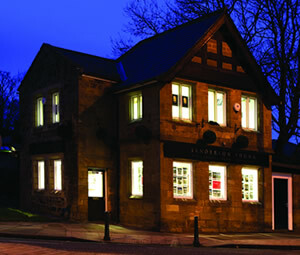 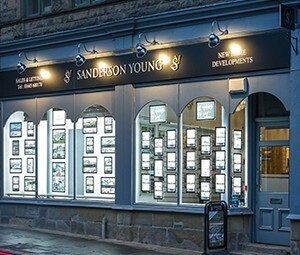 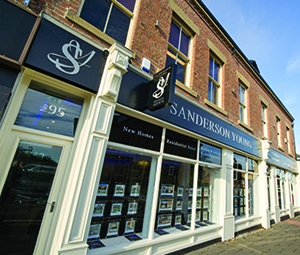 Since joining Sanderson Young in 2002, Elaine has always been based in Ponteland and became the Branch Manager in 2008. 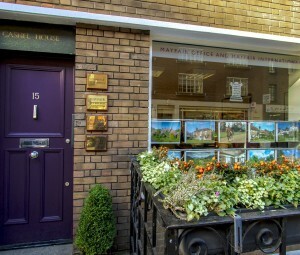 Elaine’s personal commitment and expertise is much regarded in the Ponteland area, evidenced by the recommendations and repeat business that comes to the office. 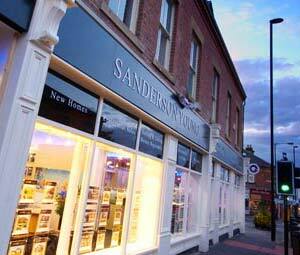 Ponteland office has a very efficient and professional team who would be delighted to be of assistance to you. 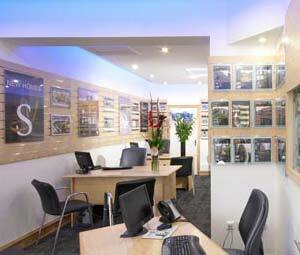 Contact Elaine about property sales, lettings, valuations.